I like reading about World War II, especially in the form of non-fiction. 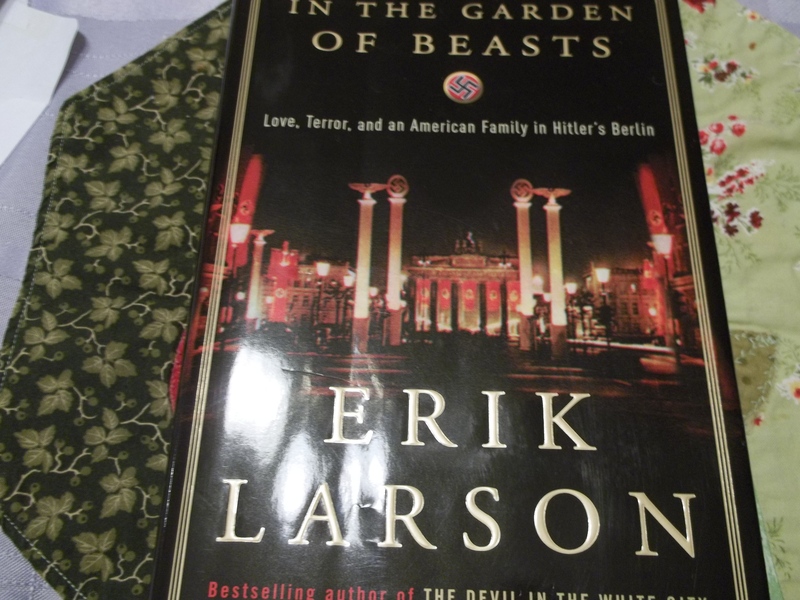 Erik Larson’s account of the American ambassador to Germany in the 1930’s was both enlightening and sad. William E. Dodd was appointed by Franklin D. Roosevelt to go to Berlin in 1933. It seemed he was doomed from the start. Dodd was not well liked by the State Department of the United States. He was a professor at the University of Chicago and researched early Southern history, but also owned his family’s farm in Round Hill, Virginia. It really was the place where he felt most at home. The fact was, being appointed ambassador to Germany was not a coveted position in 1933. Dodd brought his family: wife Martha (Mattie) and his two children with him. His daughter, Martha and son William Jr. were both in their twenties. Dodd lived a frugal lifestyle and brought his beat up Chevrolet along with him. He soon would be scorned by the Germans and the American government that sent him. Talk about being between a rock and a hard place. Dodd sensed something terrible was brewing in Germany, but no one in America seemed to take his warnings seriously. Furthermore, his daughter, Martha became known for her affairs with both Germans and a Russian spy. The family lived in what Dodd requested: “modest quarters in a modest hotel” near the “Tiergarten” of Berlin. Larson described the Tiergarten as Berlin’s equivalent of Central Park. The name literally meant the “garden of the beasts.” It once had served as a hunting preserve for royalty. Ironically, other “beasts” prowled, ruthlessly tyrannizing Germany during the time of Dodd’s stay. Dodd became increasingly convinced that the Nazi regime was the prelude to something terrible stirring in Europe, but his cries seemed mostly to fall on deaf ears. He remained a farmer at heart, and would sometimes be able to go home to his farm for some times of rest and relaxation. Dodd and his family were in Germany on the Night of the Long Knives, a time of purging within the Party itself. It happened in the summer of 1934.Eighty five people died and more than a thousand political opponents were arrested. A few days later, his daughter left to tour the Soviet Union while Dodd stood amazed that the purge had not caused anger among the citizens of Germany. About a week later, he wrote that he had a sense of horror looking at Hitler, and began to wonder if he should resign. Things did not improve as time went on, and finally by the end of 1937, Dodd was recalled from his position. Larson paints a portrait of tragedy for William Dodd, but also a man who stood by his principles when it was not politically expedient to do so. He ended up paying a high cost. Larson writes anecdotes to accompany his notes section and actually made them interesting to read! I will probably try to read some of his other works: bestselling The Devil in the White City, and Isaac’s Storm seem especially appealing. I recommend this book to anyone interested in learning a mostly unknown part of America’s role before World War II actually broke out in Europe, and anyone who would like to observe a profile of courage in most dangerous times. Incidentally, the book shows a picture of the “Tiergarten” which was seen from the Dodd’s hotel where they lived in Berlin: bombed out by the Russians, a desolation after the war. I found out about this wonderful book through a Kindle offer but ended up checking it out of my local library. I like to read memoirs and this one did not disappoint. 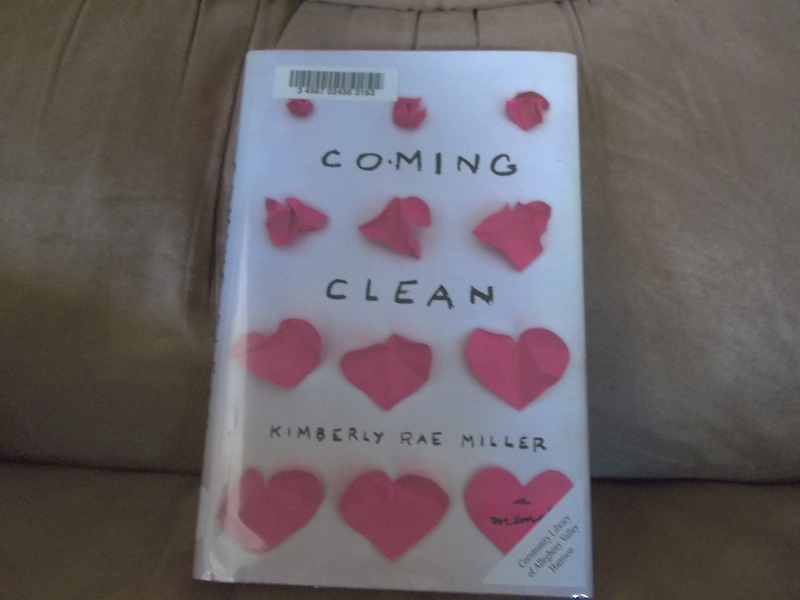 I have great respect for the author, Kimberly Rae Miller, as she told the poignant tale of growing up with two parents who had a compulsive hoarding problem. It was not just a case of a cluttered house, but filth and shame as she tried to keep others from knowing her secret. The thing about it is that her love for her parents shines the whole way through the book. Miller adhered to a Biblical principle, “honor thy father and mother,” and her outcome was blessed because she did so. Kim grew up in the New York City area as an only child. Her mother was Jewish and her Dad was Catholic. Trauma in his own childhood with alcoholic parents led her Dad into an insatiable need to hang onto all kinds of papers. He loved to gather information as well and constantly listened to NPR. Though the papers were mostly not going to be used or needed, nevertheless he felt a compunction to hang onto them, along with all kinds of other junk. Her mother did not have a happy childhood either, and ended up cut off by her mother, who always favored her sister. In spite of her anger over her husband’s hoarding, Kim’s Mom comforted her pain by ordering lots and lots of things online. It grew to the point that her mother only had just a tiny space for where she slept on her mattress each night. Kim told of how they got burned out of one house and ended up moving from one apartment to another as she grew up, running from chaos and filth. She made some great friends in school in spite of it. These friends helped and did not abandon her when her “secret” got out. In spite of the mess and confusion, Kim was a go-getter and pushed herself to make it to prestigious Emerson College in New England. After her freshman year, she lost her financial aid package through a technicality and became desperate. During Kim’s own lowest point, her Mom sacrificed in helping her find a way to continue there. Once she left her parents’ home, Kim was overcome by the horror of what she had gone through as a child. But she never abandoned her parents. Instead, she came time and time again to help them clean out, and try to make a fresh start. Each time she did it drained her, but she pushed through it anyway. Her mother suffered severe health problems and nearly died, but Kim let her mother know that she must keep on fighting to get well because she needed her. Her mother needed a clean place to come home to recuperate. Kim realized her parents needed help, and in compassion she shelved her pride and secret to even more people in asking help from them to clean her parents home. The hoarding lifestyle she was surrounded by gave Miller an almost obsessive need to keep her own home neat and tidy. Part of her own therapy was writing down her story, and it was one which her parents fully supported. When her Dad read the manuscript, he tearfully apologized for all she suffered growing up in utter chaos. The best part of this memoir is that she still loves and supports her parents. At the end, they made tremendous strides in cleaning up their act. Kim found happiness also, but I won’t say more on that. Just finished this satisfying story which I read on my Kindle, based on the life of a recovering alcoholic and his “chance” encounter with two sons of an alcoholic mechanic. August Shroeder, a divorced high school science teacher who lost his only child, is on his way west in his RV when it breaks down. He stops at a mechanic’s shop, and finds that the mechanic also has a problem. The owner of the auto repair shop is facing jail time for DUI’s and has nowhere for his two sons (Seth and Henry) to go, except foster care. He strikes up a conversation with August and told him that he had a question that August would think he was crazy for asking. The mechanic believes, and rightly so, that August is a good guy, and asks him to take his boys with him on his trip out West. Henry has not talked since he came from foster care the last time his Dad was in jail. Seth is a caretaker, typical of children of alcoholics. The rest of the story details their trip and the years that subsequently follow. I don’t want to give the ending away but will just say I wish it had ended a bit differently. I was happy for August but wasn’t completely satisfied that it ended the way it should have. But that being said, it was a sweet story, clean, and it taught lessons about “being in the moment,” and coming to reconcile with the events that happen in our lives. I felt myself really pulling especially for Henry, who was an underdog in the story. I also liked reading about August’s pet dog Woody and his immediate affection for the boys when the RV broke down. Catherine Ryan Hyde is the author of 27 published and forthcoming books, and she is highly rated in her Amazon reviews. I would give this book 4 stars. In the future, I probably will read another one of her books, most likely “When I Found You” which has a 4 1/2 star rating overall. I got the book on a special rate from Kindle, but it is only $4.99 now to download. Did you ever wonder about the behind the scenes struggle that causes us to think what we think, say what we say, and do what we do? The Apostle Paul said that our battles in this world are not with flesh and blood, that is, other people, but with principalities and powers in Ephesians 6:12. Principalities and powers are high-ranking demons who surround the air on planet earth. That is why our enemy is known as the prince of the power of the air. The air surrounding planet earth is his domain, and he uses it to stir the battle between his fallen angels and Christ and His followers. In Psalm 2:1 we read that the nations rage and the people plot a vain thing. In verse 2 it says that mankind plots against the Lord and His Annointed. Why? Our enemy still thinks he will win although his doom was sealed when Christ rose up from the grave victorious (see John 19:30). 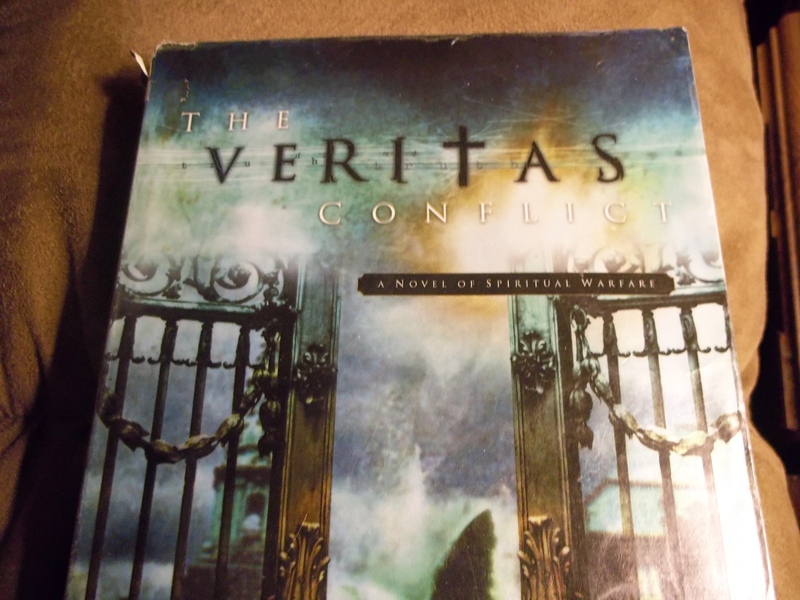 What does that have to with this book The Veritas Conflict? Well, in this fictional work we behold a battle raging for the souls of men and women right on college campuses. In particular, this book is about one of the historic Christian colleges in America: Harvard. In the prologue, we see the Christian foundations of the college assaulted right from its beginning and carry on all the way through the book. The story is told through the life of key characters: a smart young freshman named Claire Rivers. Her believing parents worry for her well-being on the liberal campus. Also are many other characters, some Christian and some evil that conspire to cause great harm to the Christian cause. There is a secret conspiracy as old as the school itself, and Claire finds herself right in the middle of it all. But also given names are principalities and powers that are influencing Claire and her room-mate, professors and board members. The story portrays the influence that these beings have over the people and the disastrous results of their lies. I checked this book out from my local library because I wanted to read more about spiritual warfare. The author wrote from experience, having experienced the spiritual climate at Harvard when she earned her master’s there. Though some parts of the plot seemed a bit contrived, I was drawn right into the story. It held my attention through this long work of 457 pages. 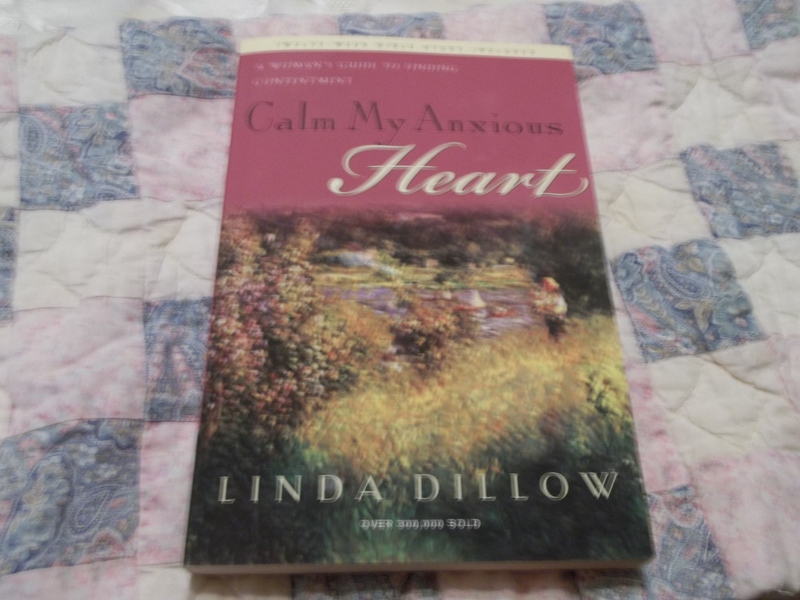 This book was published by Multnomah Press in 2000. One thing I took away from this story was the power of prayer, our only offensive weapon against the enemy (Ephesians 6:18). God desires us to pray for our children out on their own for the first time. For insight into the battle that rages especially in the minds of our young people on campuses across this country, I highly recommend this book. Also, to see how great the battle is just to have an honest debate between evolution and creation,and for a professor to even mention “Intelligent Design.” the documentary “Expelled” by Ben Stein is also highly recommended. 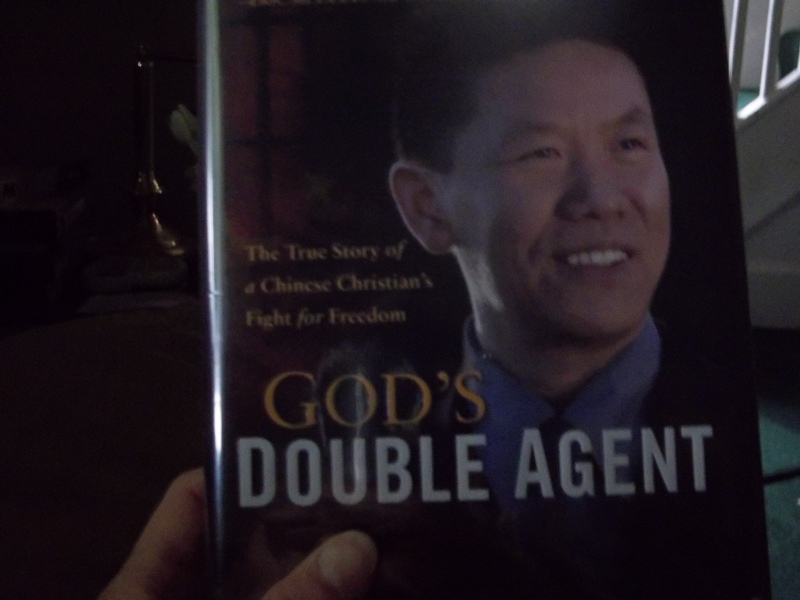 There is a spiritual battle that is raging all around us, and this book will open your eyes to just that. 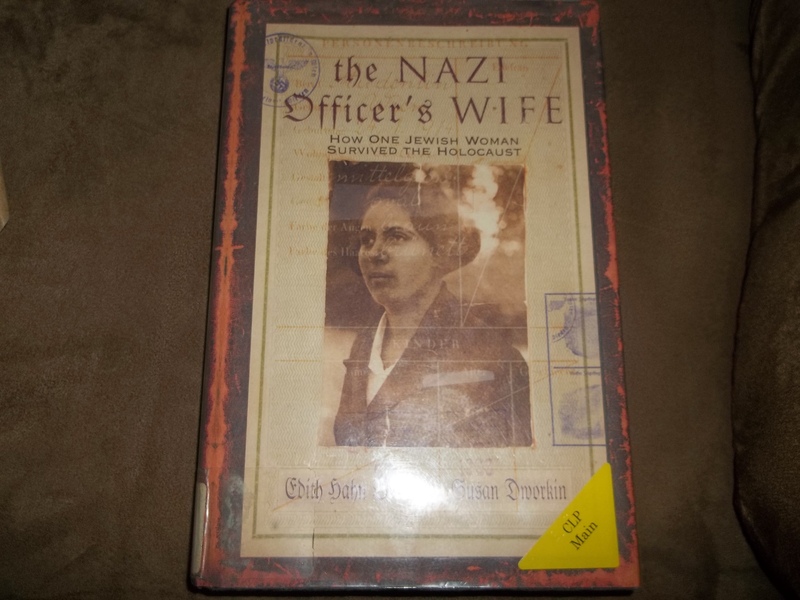 I was riveted reading the autobiography The Nazi Officer’s Wife. It is the true story of a Jewish woman who hid her identity during World War II and pretended to be an Aryan. Edith Hahn ends up marrying a Nazi, but her identity was concealed. By a series of kindnesses shown by numerous people, some even Nazis, throughout the nightmare of the Holocaust, Edith Hahn escaped the death camps. Edith grew up in Vienna, Austria and tells how easily her fellow Austrians accepted the Nazi takeover of their country during the Anschlusse. Suddenly, to be a Jew was a criminal offense and met with giving up personal belongings, one’s home, losing businesses and being forced to wear a yellow armband. Ready to complete her doctorate at the university, Edith was expelled for her Jewish ethnicity. With the help of her half- Jewish boyfriend, Pepi, she went to labor on a farm in Germany with the promise this would keep her mother from the concentration camp. She worked in asparagus fields with backbreaking effort to spare her beloved mother. Woven in to Edith’s story are her romances, which either helped or hindered in her quest to be removed from danger. (You need to read for yourself to find out who helped and who hindered.) The hardships of just being able to get food or clothing are described, with sickness and weight loss. Yet, compared to most of her fellow Jews, Edith was blessed. Of course, there is much more to the story of what happens with her mother, her boyfriend and what happened while she lived as a Nazi. But I don’t want to give the story away. Apparently, the author (who also had a co-author) kept this all inside her for half a century before its revelation. After escaping Germany, she lived in England for a while, then went to Israel, but health problems forced her to return to England at the end of her life. She died a few years ago at the age of 95. The realities of what happened in a civilized society like Vienna are sober reminders of what can happen in the breakdown of law and order in a free society. I highly recommend this story for adult audiences. I found a copy at our local library and when I did an internet search, I found they made a documentary about Edith Hahn Beer’s life.